Tractor pops out of gear when in 1st 2nd. It is also difficult to shift into 1st and 2nd. I'm in a bad situation with limited experience and limited funds. Any help is GREATLY appreciated. If you are lucky it could be something as simple as a clogged transmission filter. The first thing I would do in your situation is to pick up a service manual ( CD-Rom if available,- they are a lot cheaper) otherwise each time you need to fix your tractor you will be trying to re-invent the wheel. The service manual will also tell you what to look out for before it becomes a problem. - A simple twist of a nut or a little bit of grease at the right time can save you a great deal of grief later on. 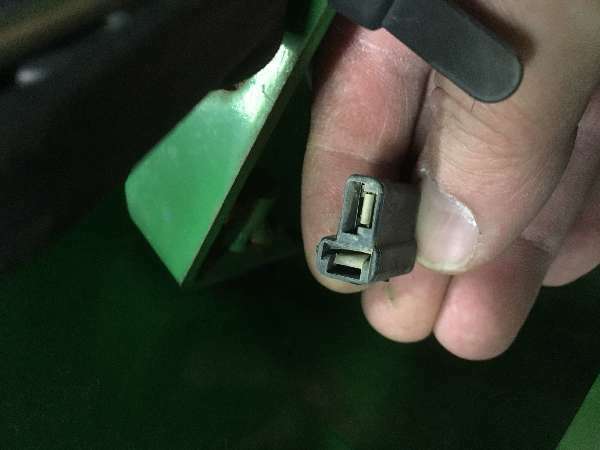 You will be splitting the tractor to fix your issue unless you are lucky and it is in the shifter mechanism.